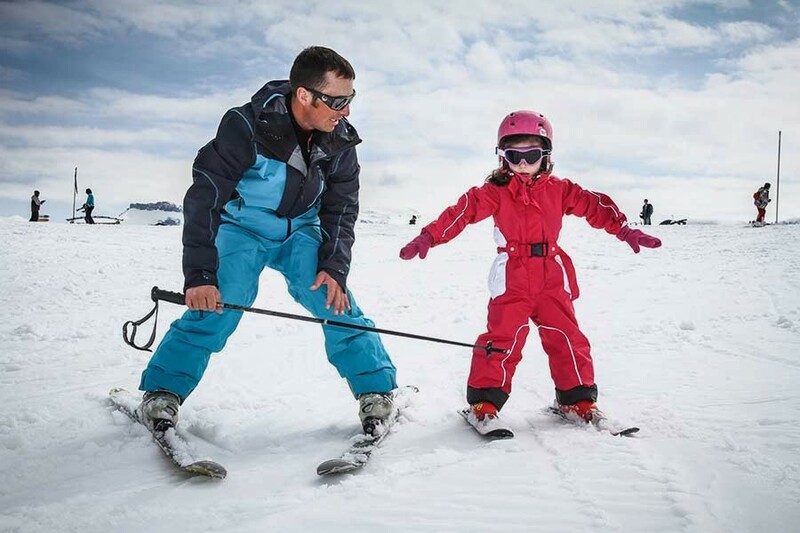 When planning a ski trip, families and individuals don’t often incorporate ski lessons into the budget. Unless a member of your group is a first-timer, you might not consider taking a lesson until day three of your trip—when you’ve bombed down every trail and know the mountain inside and out. 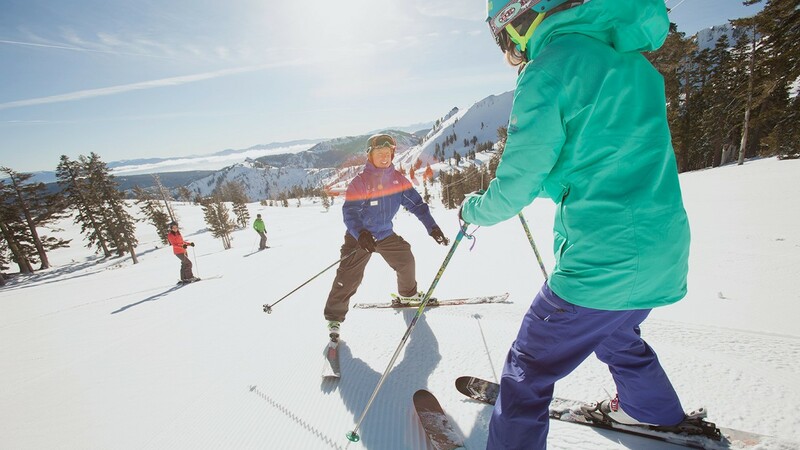 Though you may not have incorporated ski lessons into your budget, there are several ways to save money. Below are a few of our favorites. Lesson Packs—If you want to take more than one lesson, check your resort for lesson pack availability. At some resorts, you can receive significant discounts for purchasing more than one lesson at a time. This is perfect for groups with several people who want to take lessons. 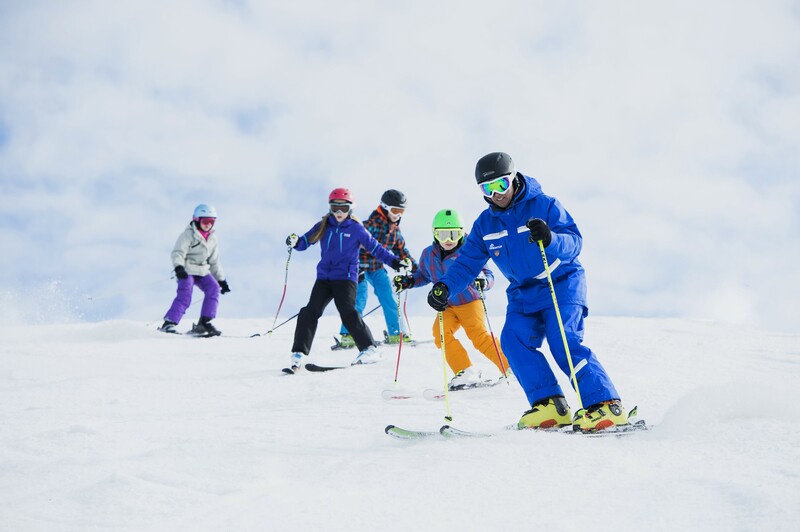 Additionally, if you find yourself sticking to a single resort throughout the season, a lesson pack is a wonderful investment; you can use your sessions throughout the season to gradually gain and develop new skills. These packs are often unadvertised, so be sure to ask even if you can’t find a listing. 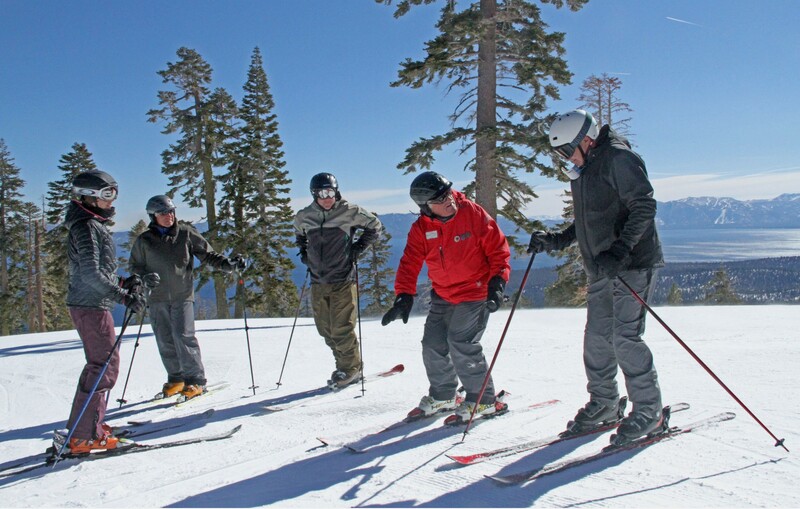 Bundles—Ski lessons will often include discounts on rental equipment and lift tickets. If you are planning to stay overnight at the resort, your room may entitle you to a discounted or free lesson. 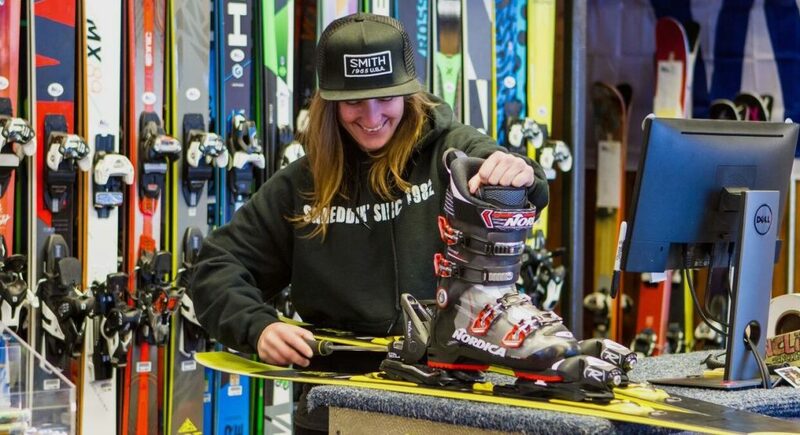 Combining lessons, rentals, lift tickets, and lodging will likely yield significant savings. If you can’t find any deals advertised, call to ask; your wallet will thank you. Tours—If you don’t already know how to ski, this option won’t help you. Though not a lesson, tours provide a wonderful opportunity to ask local guides about the mountain, area, and—with some luck—how to improve technique. Tours are often provided by ski instructors, and your guide won’t mind if you ask them how to execute a particularly difficult run. This is also a great way to learn more about the resort—you’ll uncover secret powder stashes, overlooked trails, and special, wooded runs. Plan Ahead— Yes, this one contradicts the narrative we provided in the opening paragraph. 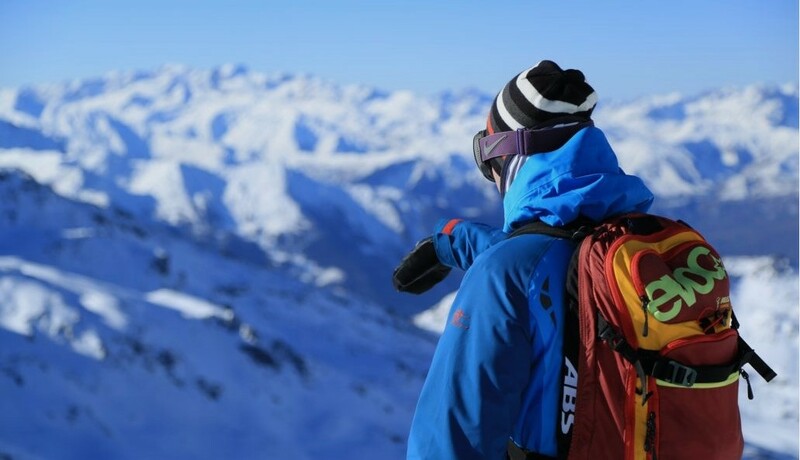 However, planning is the best way to optimize your ski vacation budget. Your group can save for the expensive cost, but you can also purchase lessons online and in advance. Not all mountains offer discounts for purchasing online, but several offer significant deductions—up to 30% off private lessons. Doing your research before showing up is the best, most secure way of keeping cash in your wallet.